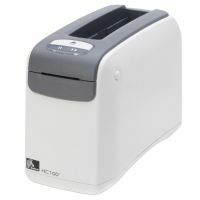 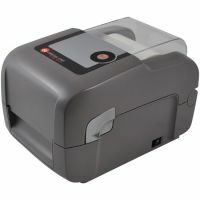 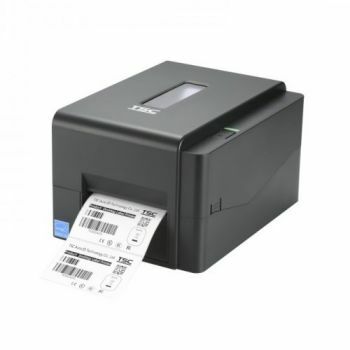 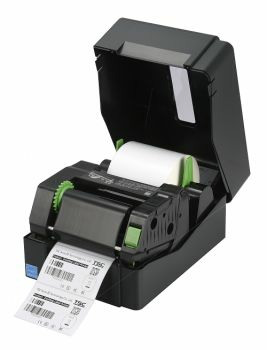 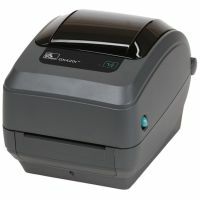 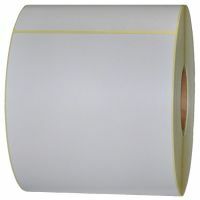 The new TE200 Series of 4" wide desktop-class thermal label printers were designed and built to deliver best in-class performance at a price other printers simply can't match. 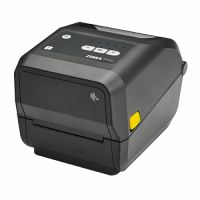 The TE200's modular thermal transfer print mechanism protected by an outer ABS shell is designed to withstand tough environments. 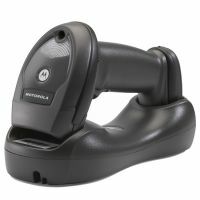 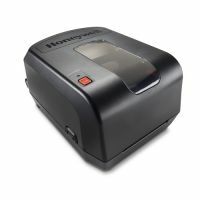 These affordable, hardworking printers will print high quality labels all day long, producing thousands of clear, crisp barcode and identification labels per day. 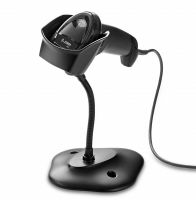 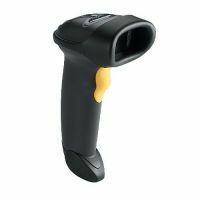 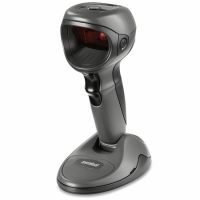 Potrzebujesz więcej informacji o produkcie TSC TE300, 300 dpi, USB, Bluetooth 4.0, potrzebujesz większą ilość i chcesz cenę specjalną?